So cute! Never thought this would happen. 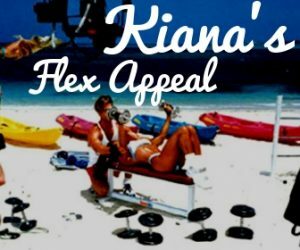 My youngest daughter doing “overhead tricep extensions with Mommy” on Kiana’s Flex Appeal. Good form too! And I love the Pajama workout!